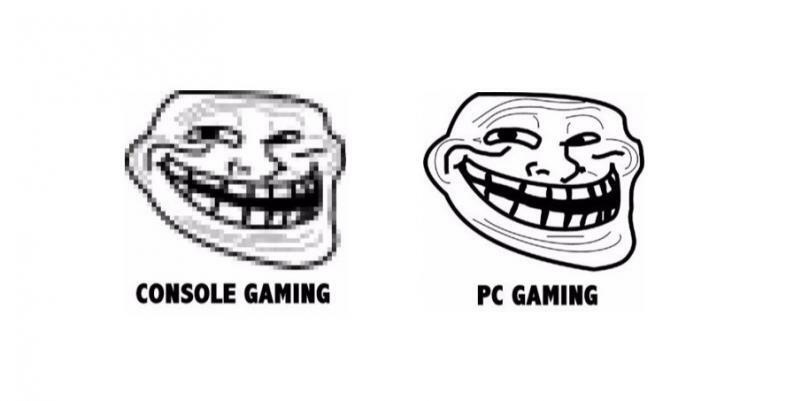 PC vs Console. Are these ten reasons well enough proof that "PC is the Master Race?" Fallout 3 59fps? how is that possible? In the world of Console gaming you are stuck with two frame rates, 30fps or 60fps. The developers do this on purpose due to the limitations of the console’s hardware. Even the PS4 and Xbox One has these limitations in place. With a PC you are limited by your hardware. If you have a PC with more than enough hardware to run your game you can run them at a faster frame rate. Imagine playing Assassin’s Creed at 60 fps instead of 30fps as the console versions are locked at 30fps. I played Assassin’s Creed Rogue at 60fps and believe me you can see the difference. Assassin's Creed Rogue 62fps? I thought 30fps was the limit?